Designed for stable, confident handling, Sedona is a great way to explore the neighborhood. 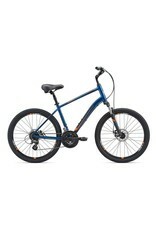 With its smooth-riding fat tires and upright positioning, you can ride bumpy roads or paths without any worries. 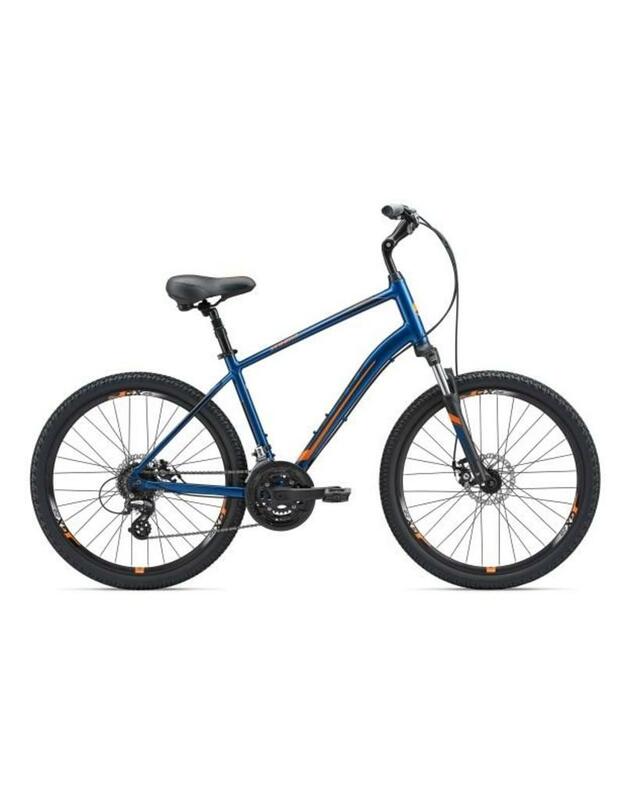 Its lightweight aluminum frame and broad range of gears help you get up to speed and tackle the hills.